introduce the products to the customers. passed EN131 test . And our products are very popular all over the world. Africa with our high quality products and best service. Dear customers, we looking forward to cooperate with you. Welcome to contact us ! 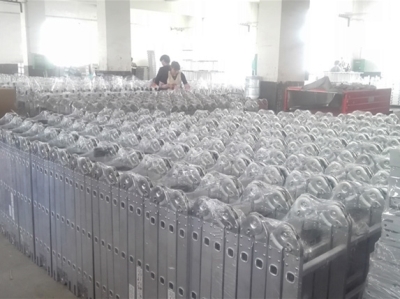 Yongkang Aoyi industry & trade co.,Ltd is a professional manufacturing enterprise with ladder, in the production of a variety of aluminum ladders,aluminum work platforms, household ladders .scaffolding ladders ,and other aluminum products . Located at The hardware capital of China , Yongkang city.Zhejiang province. Engineering is given priority to, set design, development, manufacturing, marketing as a whole. 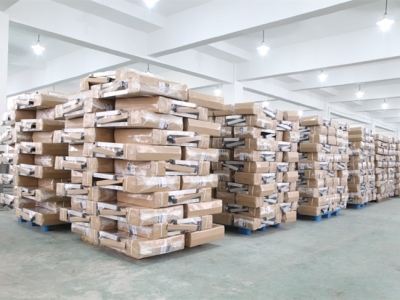 Products are exported to Europe and the United States more than 20 countries and across the country, for household cleaning, decoration and engineering decoration to provide professional, high-quality supporting services. On the basis of international advanced technology, create a character from the enterprise culture to the extension of brand culture connotation, pay attention to customer satisfaction,loyalty service training. Outstanding product quality, to reflect the interests of users, high quality commitment, more strong because of the standard. Ladder company, product quality excellence, has engaged in years of ladder with rich experience in manufacturing, good market reputation, strong technical strength, a sound sales network and perfect after-sales service system, all-round to meet user needs. Ladder company, reshape the space criterion,open a liberal,feel the science and technology,enjoy the life of the new era of climbing. 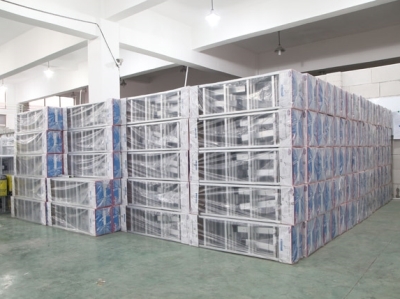 Aoyi Ladder has always been adhering adhering to the "innovation,integrity and reliable,quick service" principle, wholeheartedly for the general customers to provide first-class products, Ladder is willing to cooperate with dealers all over the country, and seek common development, create beautiful tomorrow. 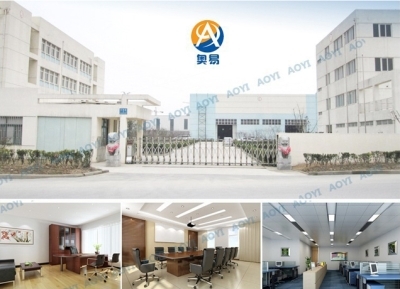 Company Name: Yongkang Aoyi Industry&Trade Co., Ltd.